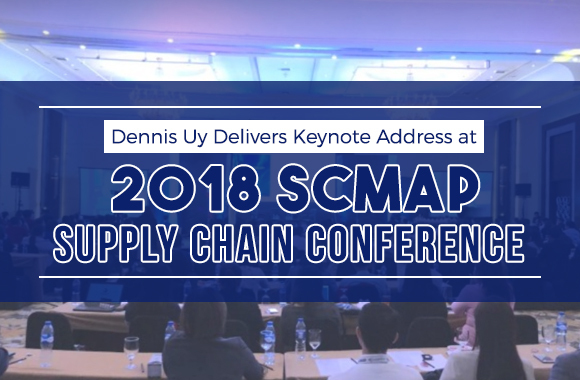 Dennis Uy Delivers Keynote Address at 2018 SCMAP Supply Chain Conference | Blog | Worklink Services Inc. The future of the Philippine supply chain industry centers on constant reinvention, as Chelsea Logistics Holdings chairman Dennis Uy emphasized in his keynote address at the 2018 Supply Chain Conference. The Supply Chain Management Association of the Philippines (SCMAP) held the conference in EDSA Shangri-la on October 2-3. Throughout the two-day event, 348 delegates joined discussions of issues pertaining to the Philippine supply chain industry. Including Uy, 15 experts from different logistics companies attended the Supply Chain Conference as speakers. 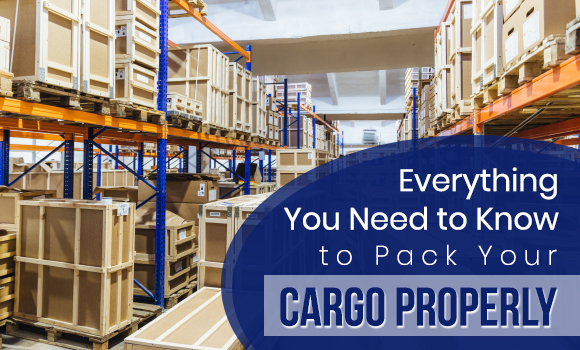 These VIPs also led the conference’s panel discussions, with topics ranging from last-mile logistics to the implications of new supply chain technology. Ribbon-cutting for the exhibit took place at around 9:00 AM on October 2. By the end of the conference, the exhibit had entertained over 1,100 visitors. The SCMAP Supply Chain Conference is regarded as the most prestigious event on logistics, gathering professionals from different parts of the supply chain. 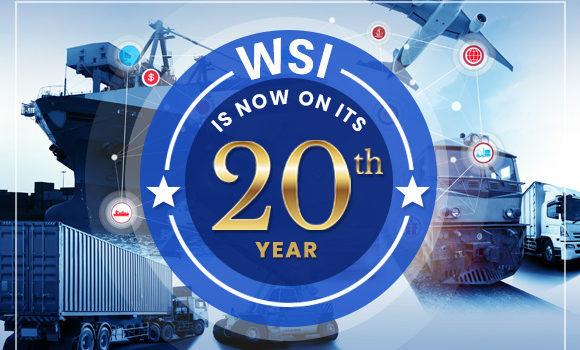 Its exhibit highlights the top players in the industry and across the region. This year, the conference’s theme is “Connect. Engage. Move.” Post-event infographics on SCMAP’s Facebook page highlighted that the conference had reached 100% occupancy for the first time in its history, with 40 companies availing of exhibition packages. Read more details about the conference here. 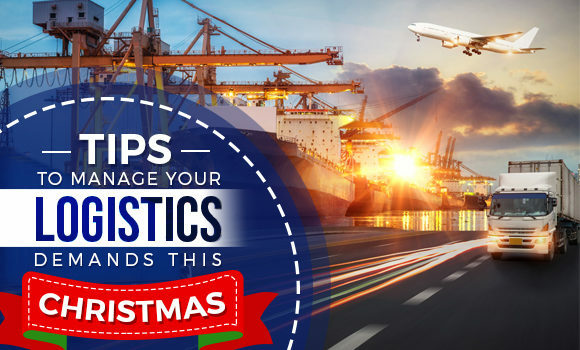 Follow our blog for more news updates and expert advice in the logistics industry.